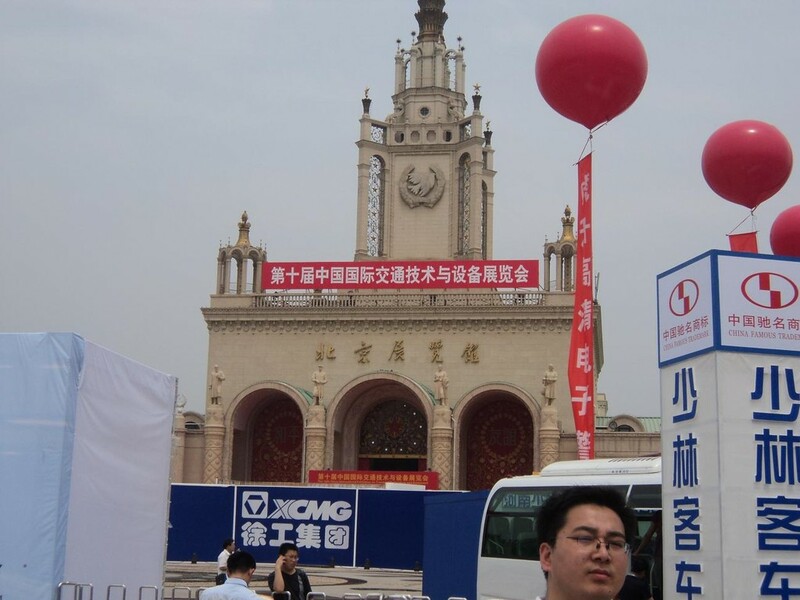 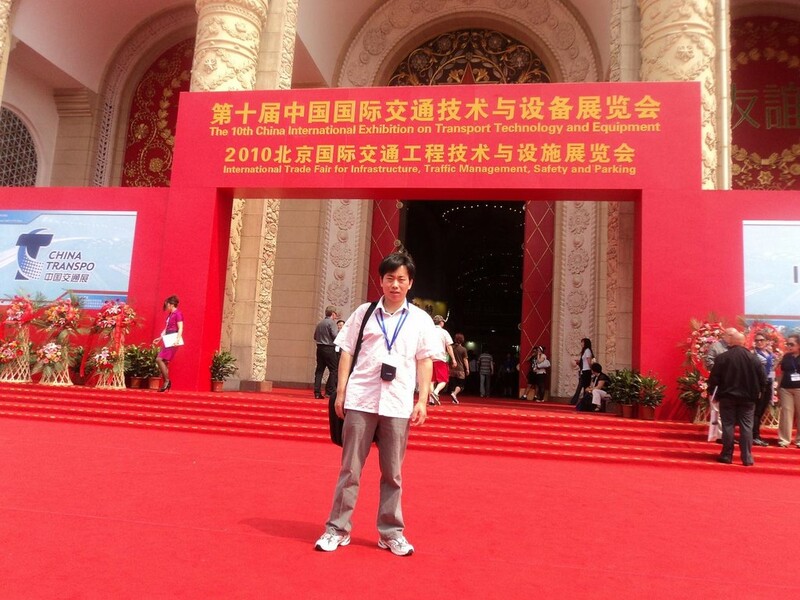 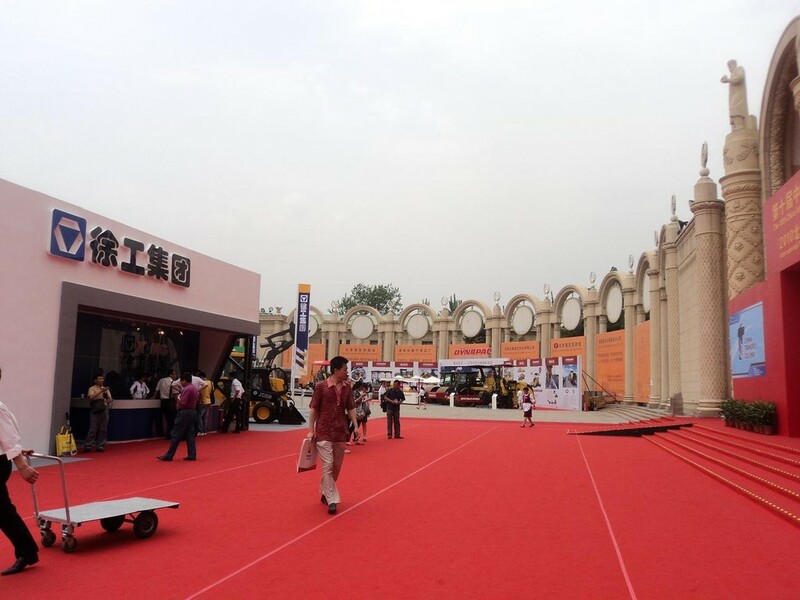 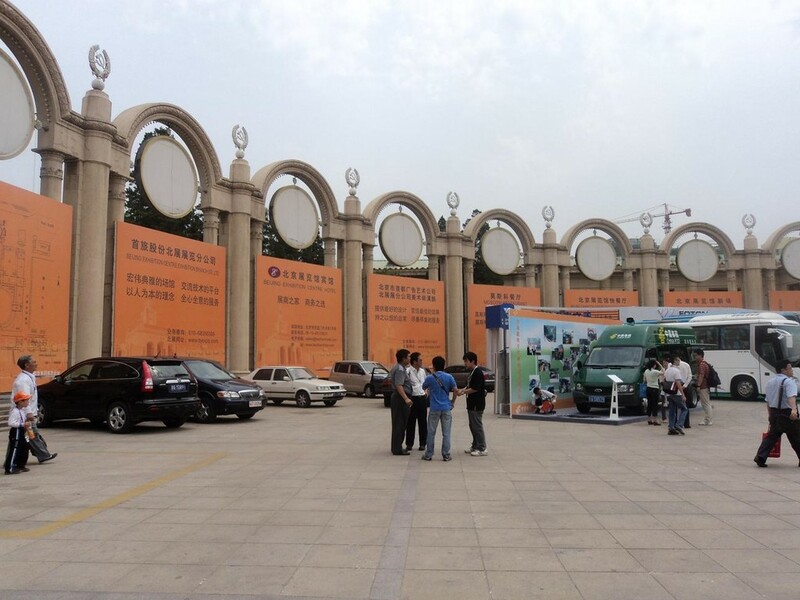 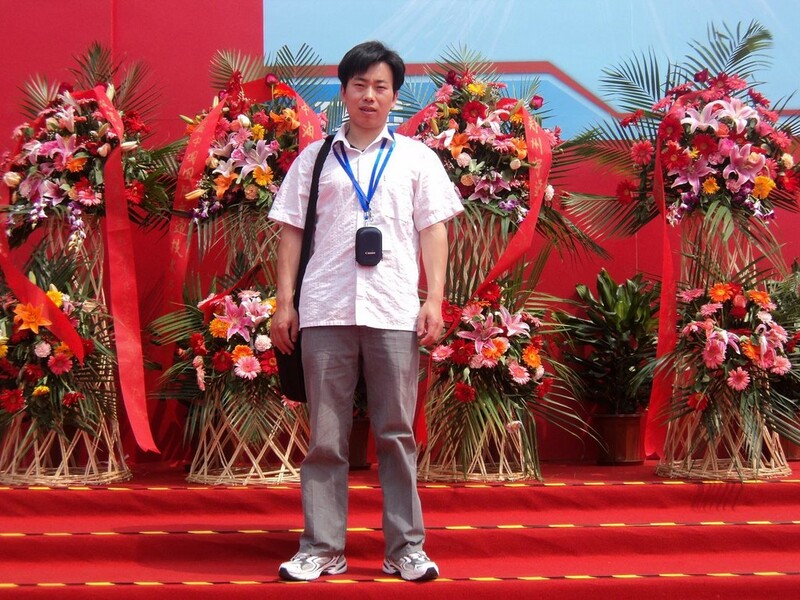 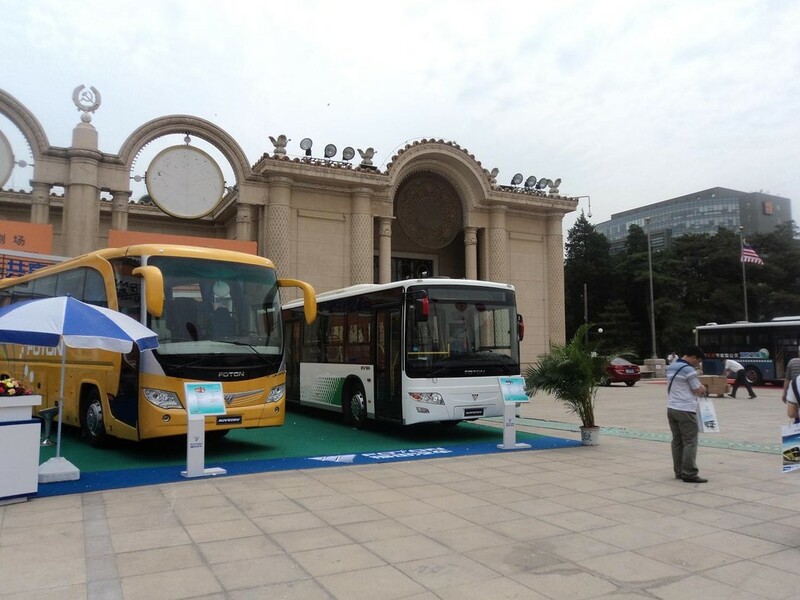 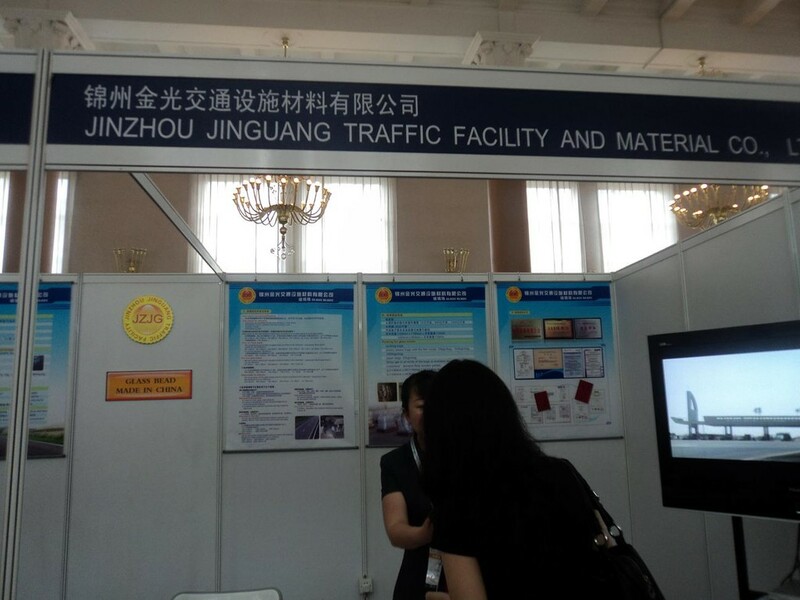 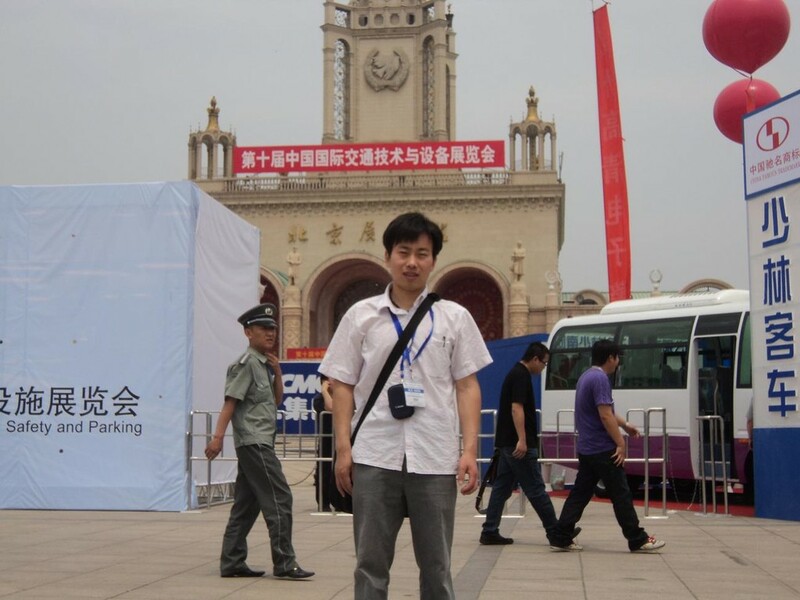 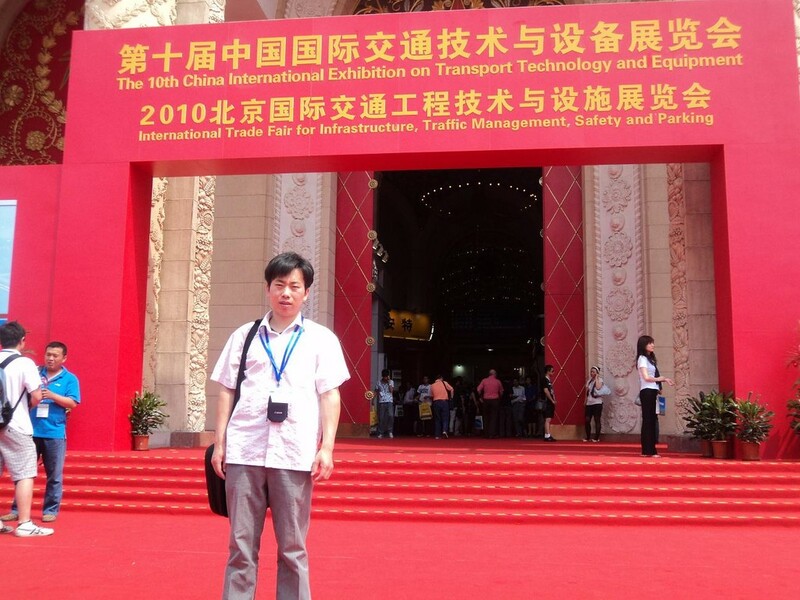 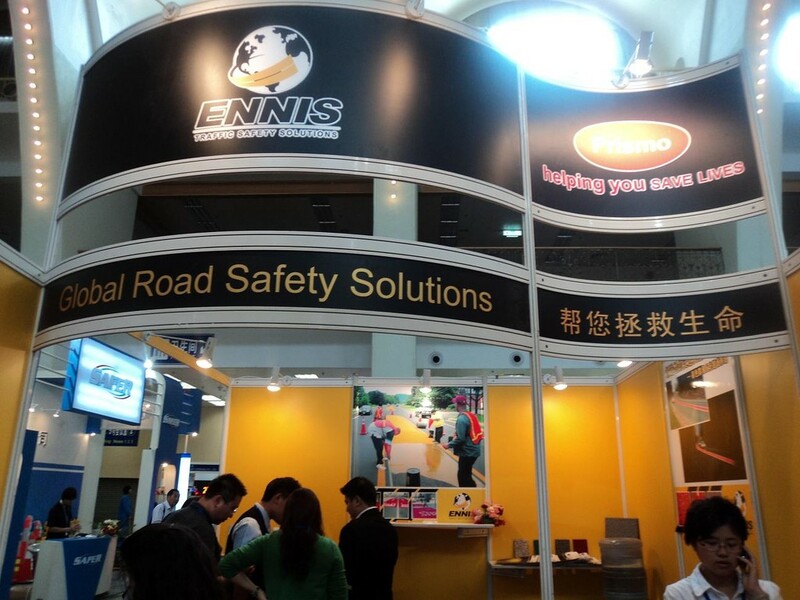 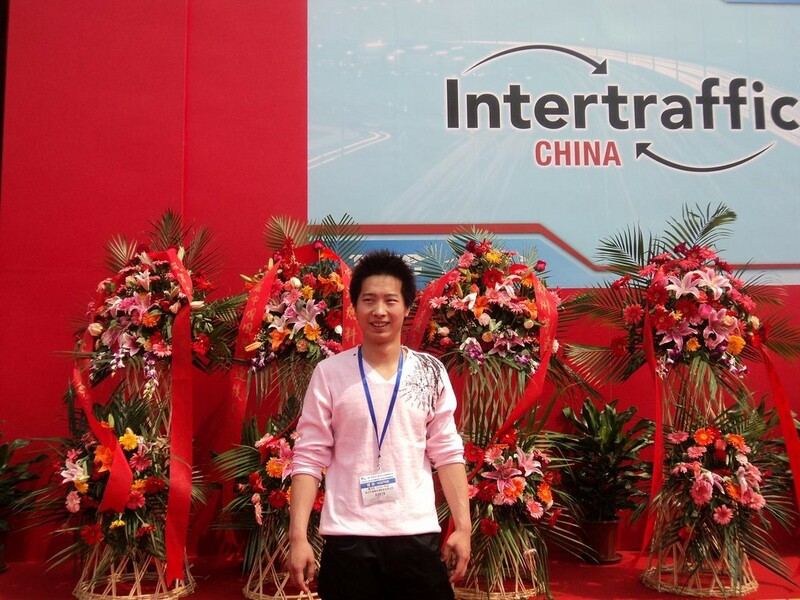 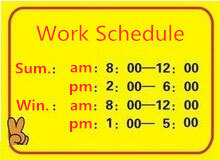 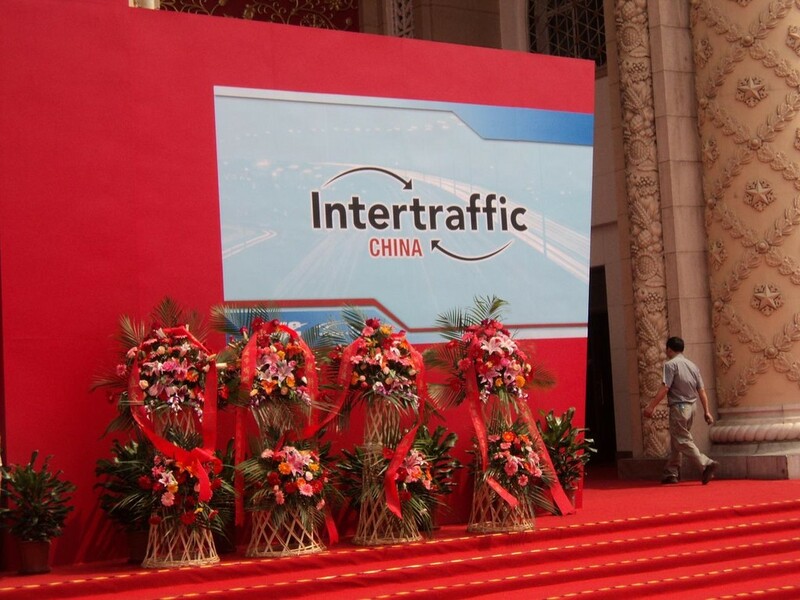 The fourth edition of Intertraffic China edition will take place in the Beijing Exhibition Center from 26-28 May 2010. 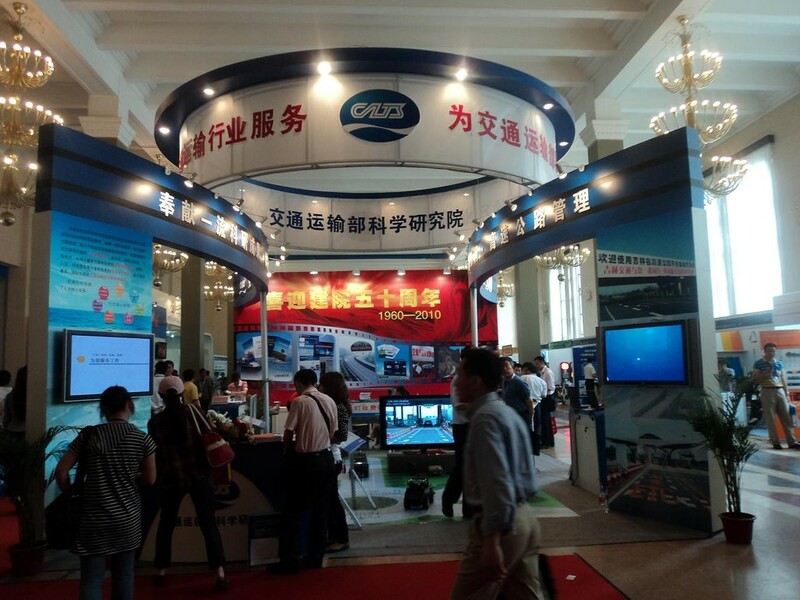 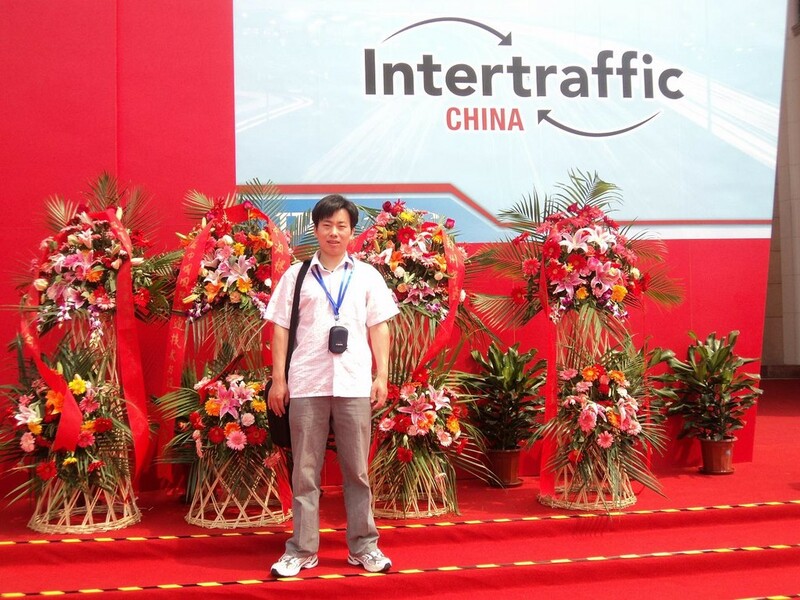 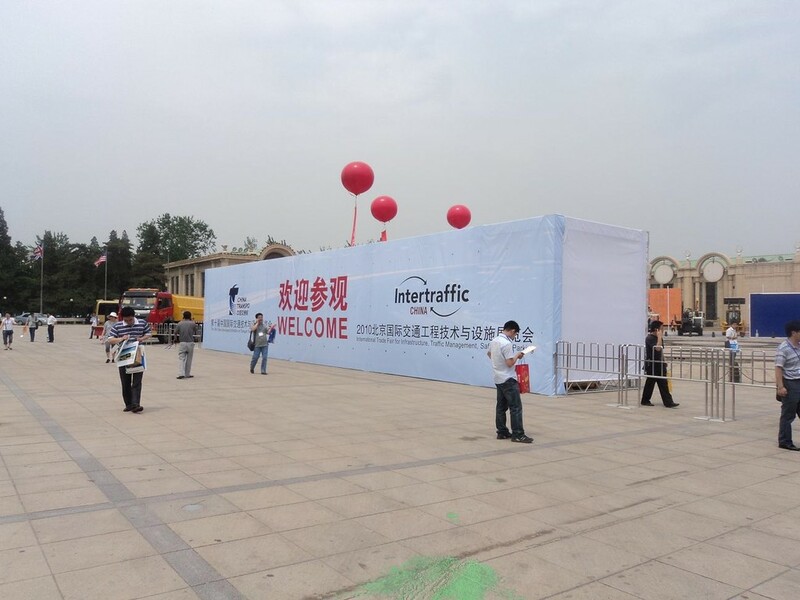 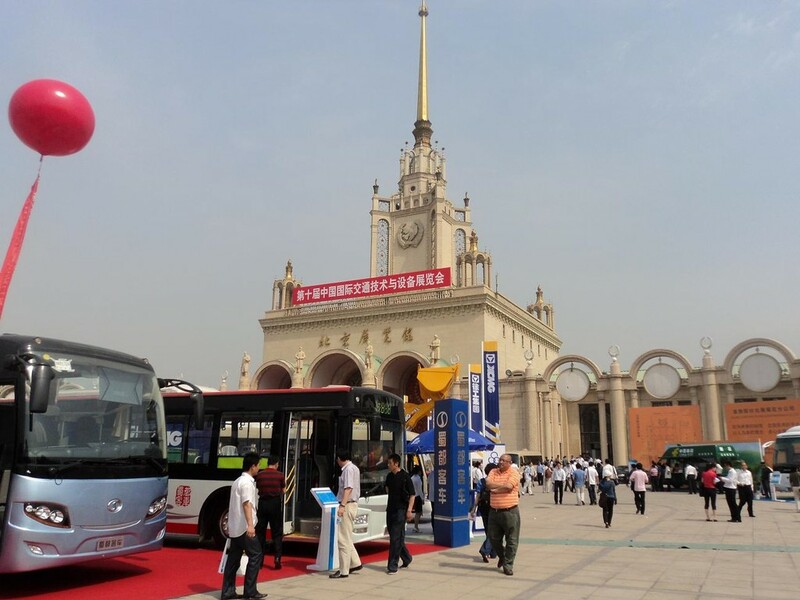 Intertraffic China is a three day networking event and offers a prominent platform for the traffic and transport industry to see the latest developments in the industry, meet market leaders, exchange experiences. 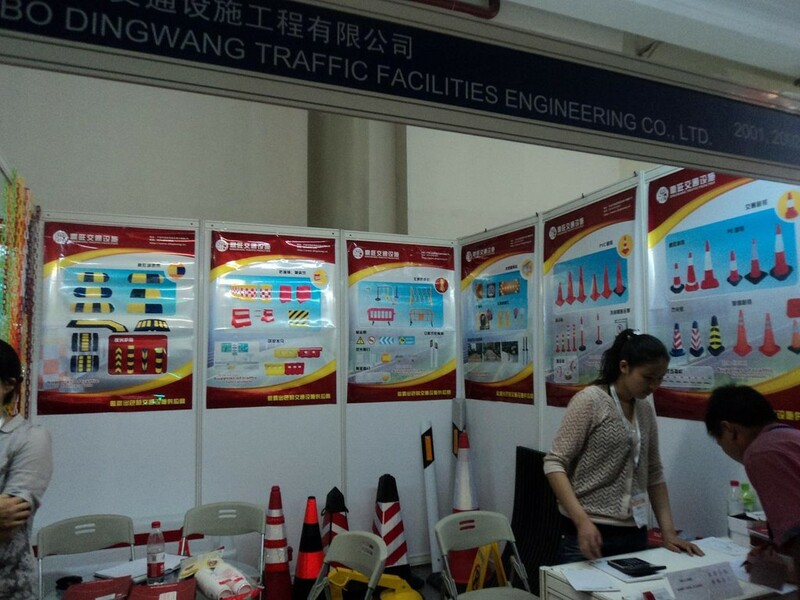 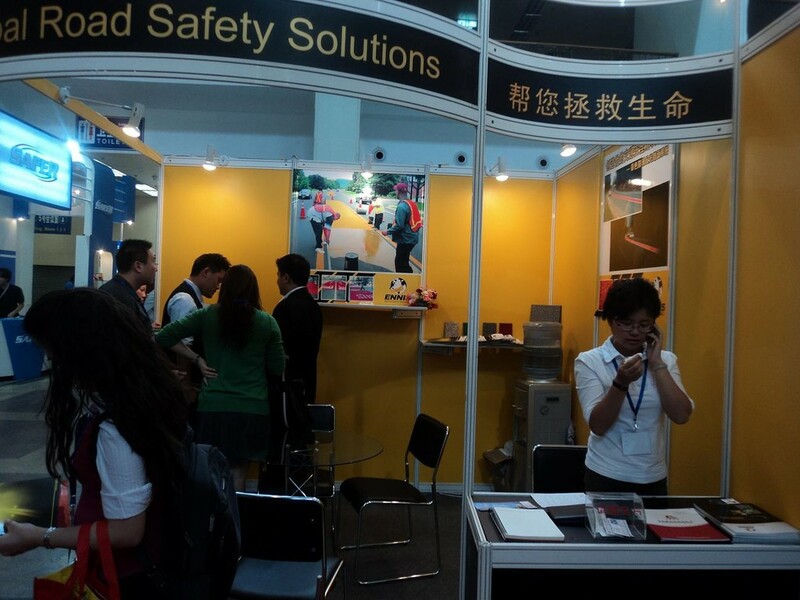 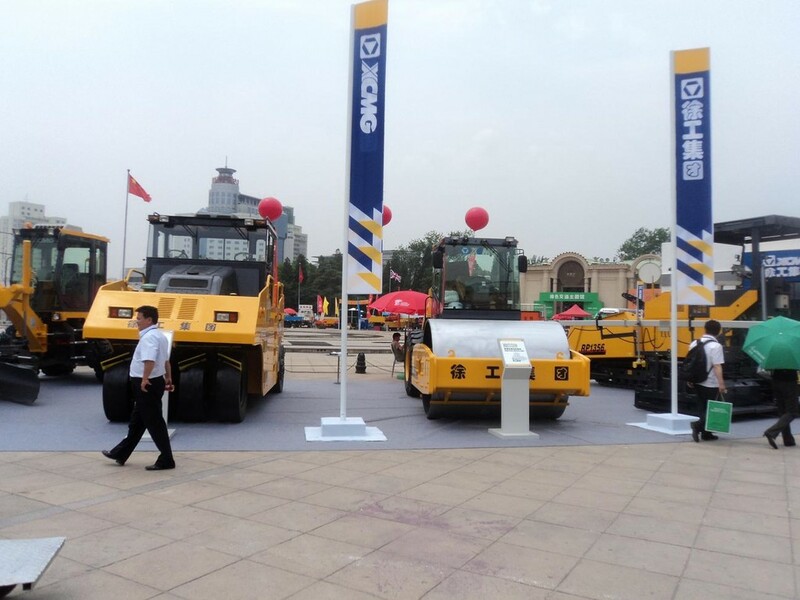 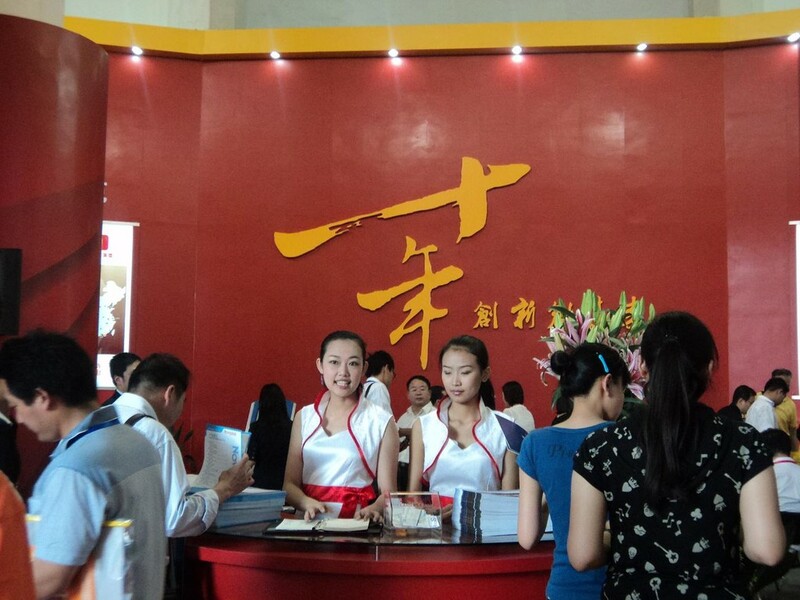 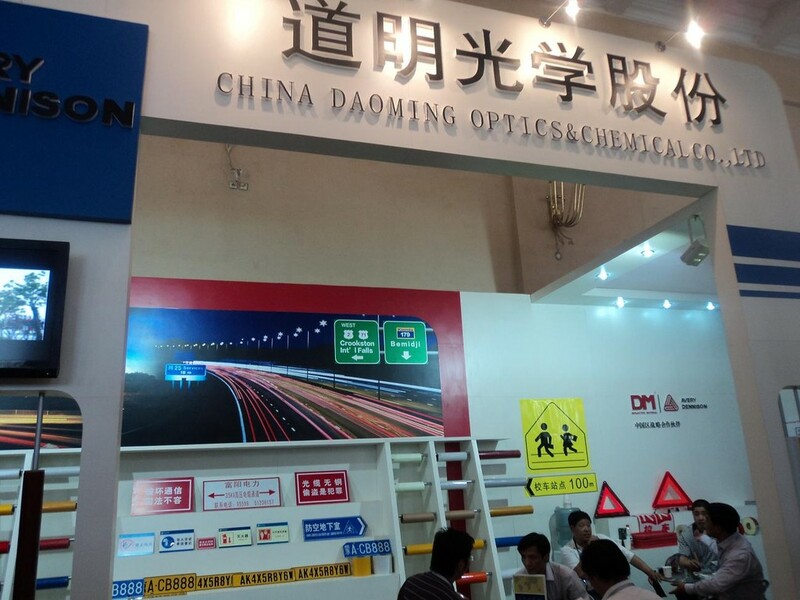 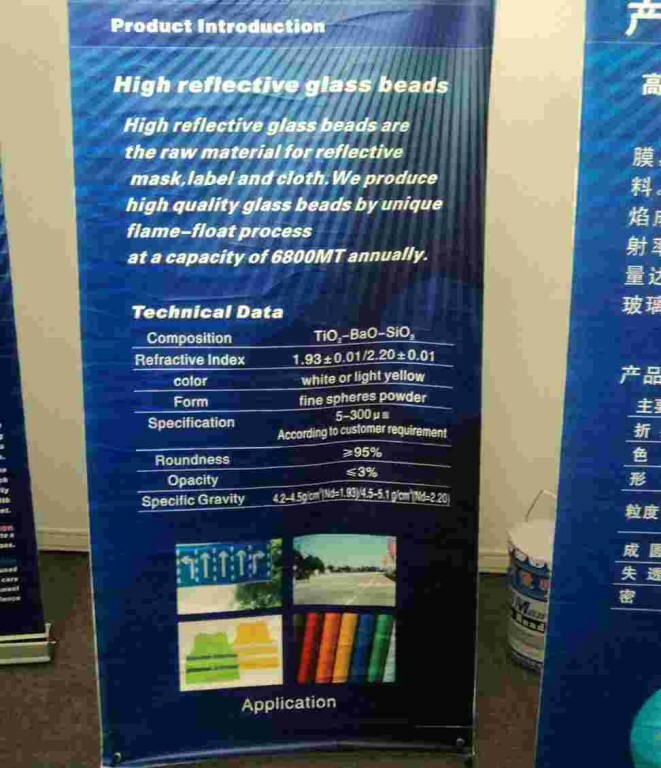 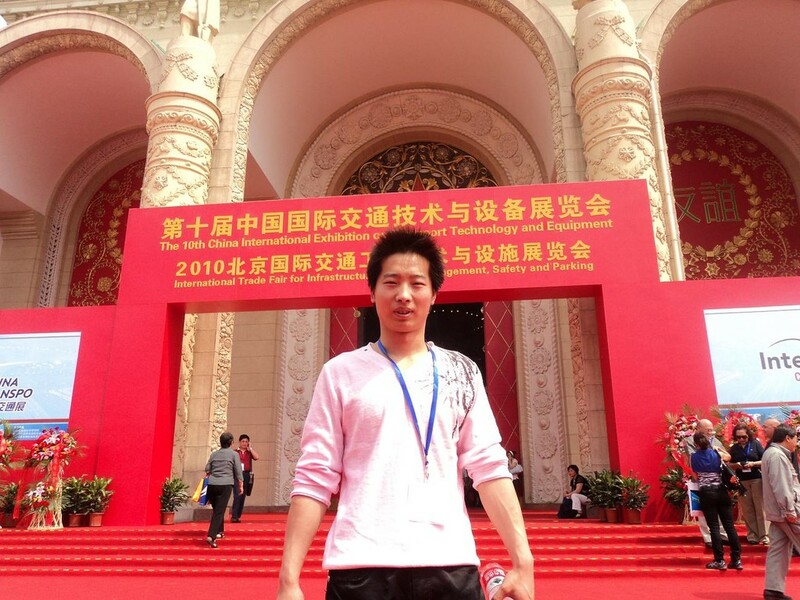 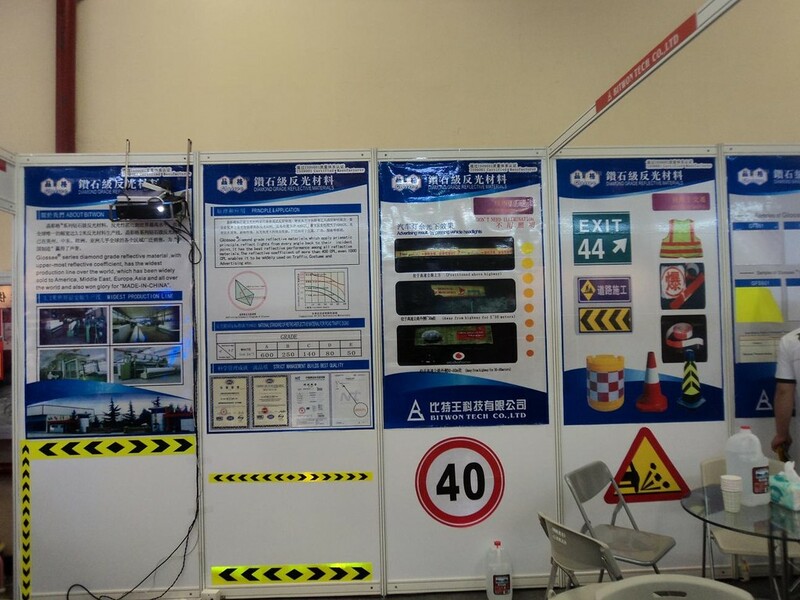 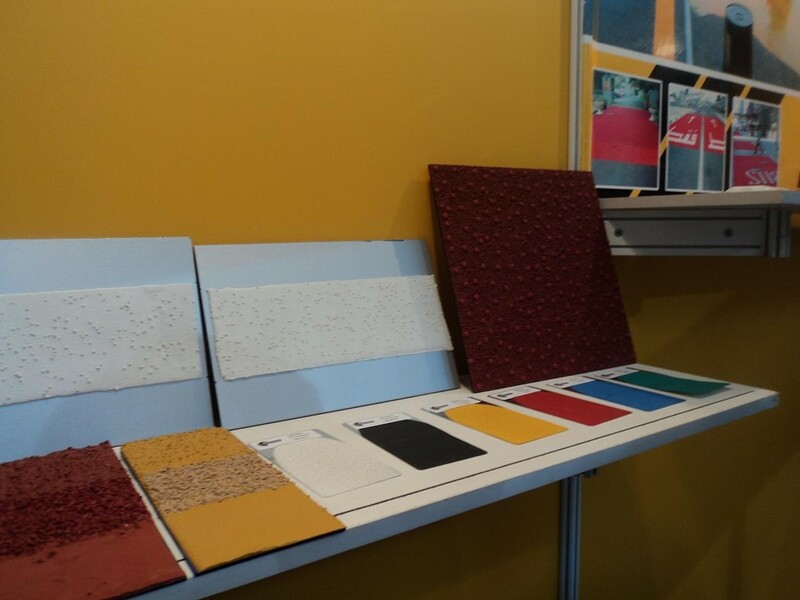 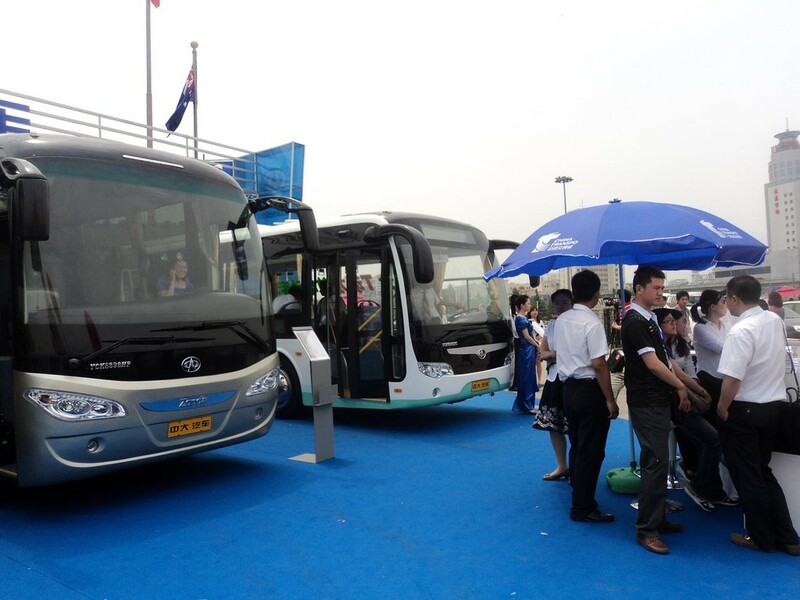 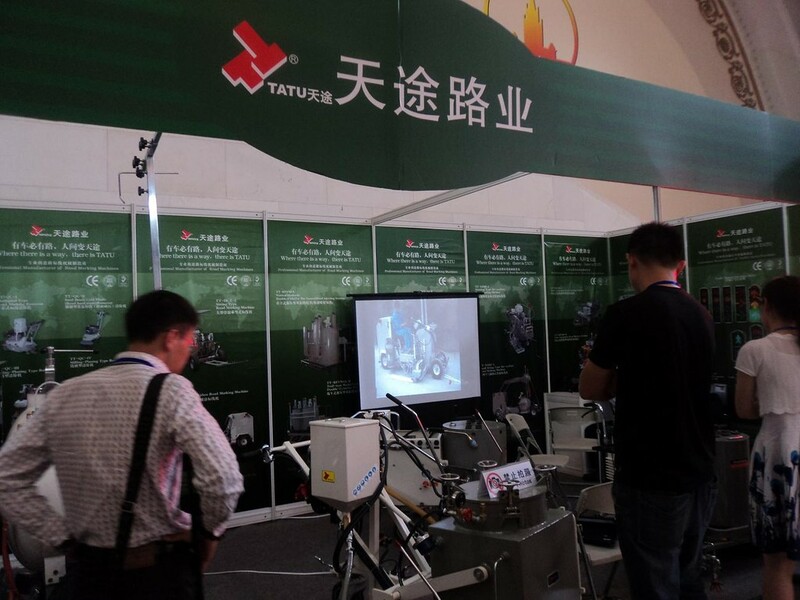 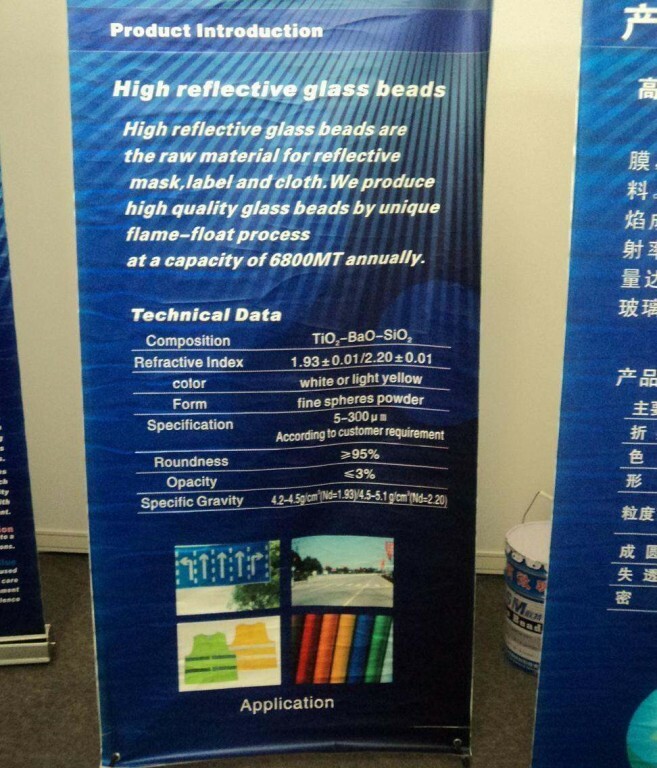 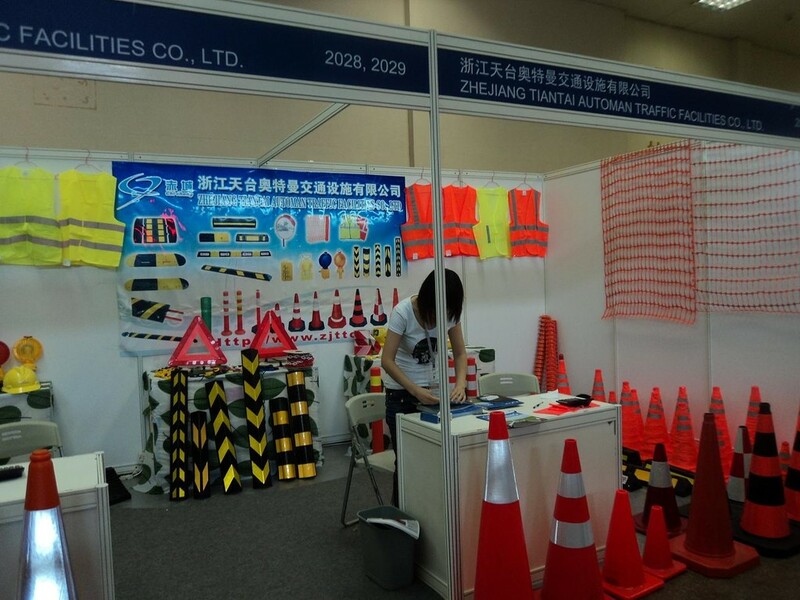 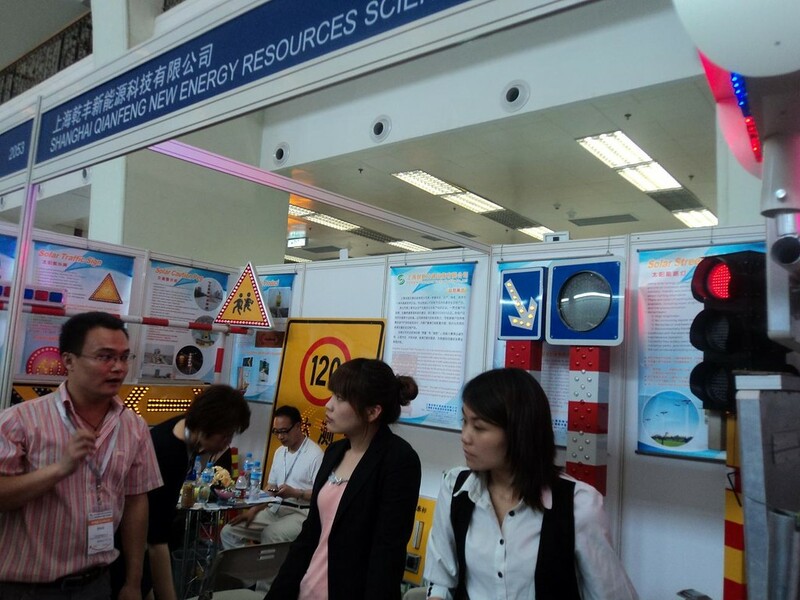 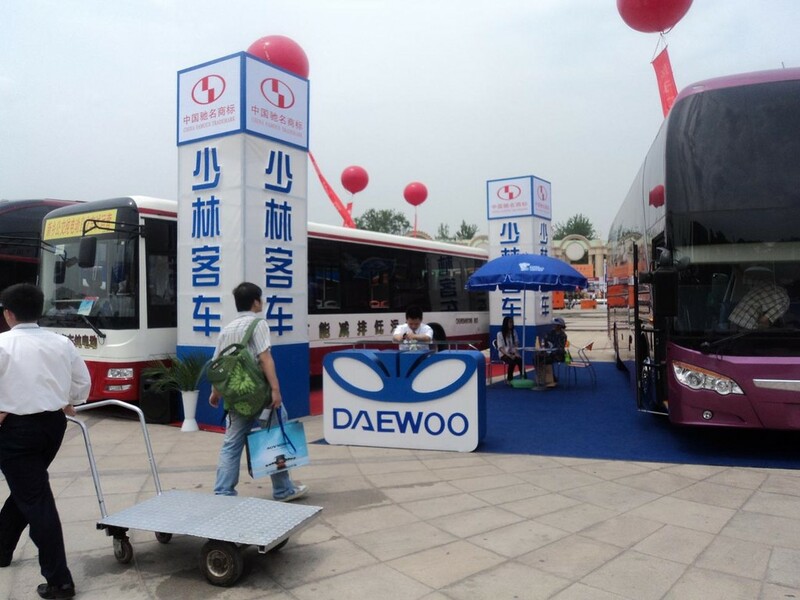 We took the following pictures from Intertraffic Beijing Exhibition.